You’ll want to see this one! 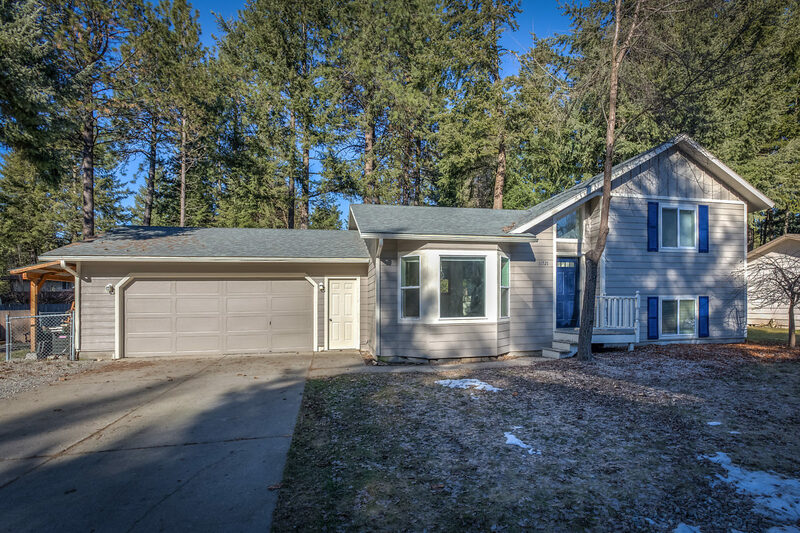 Wonderful 3 bedroom / 2 bath home in Hayden – don’t miss this great opportunity! 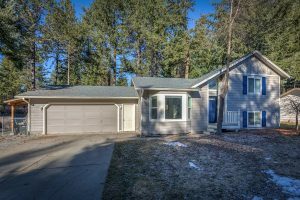 Fresh and clean with new carpets, flooring, paint, exterior siding and appliances make this move-in ready without a thing to do! Generous floor plan featuring living room with bay window on main level, beautiful updated kitchen and dining room. Lower level features spacious family room with cozy wood burning stove. Spacious fenced backyard has mature trees, open patio, and extra-large garden shed. Owner is a licensed real estate agent in Idaho. To schedule a showing today, or for any questions on this property, please call us at 208-661-4749.